Struggling for gift ideas? 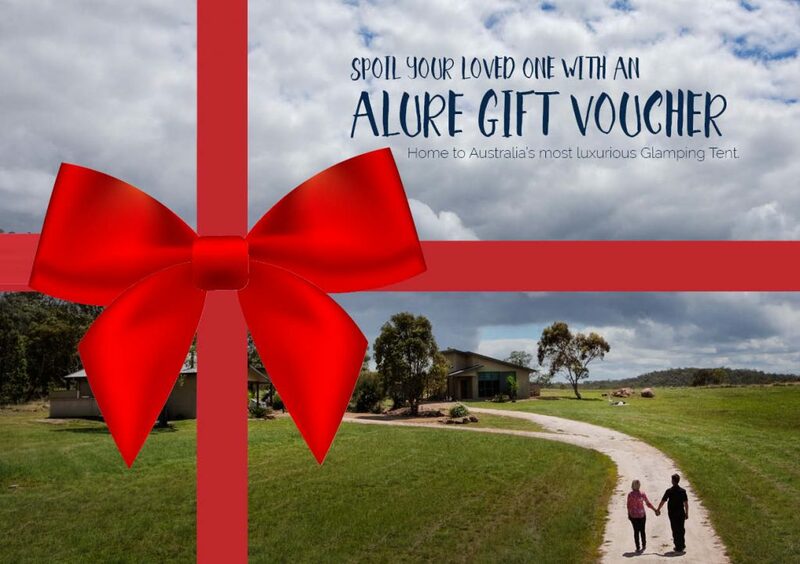 Spoil your loved one with a gift voucher from Alure – you may get to come too! They also make the perfect indulgent gift for corporate clients and staff. Our Gift Vouchers provide heaps of flexibility; they may be used on any product or service, from a night’s accommodation to our romance and pamper, and dining and food packages. Alure packages are the ultimate experience and make a memorable gift for that special occasion, be it a birthday, honeymoon, anniversary, engagement, Christmas, or just to say ‘Thank You’. Give a little bit of luxury today – email us at info@alurestanthorpe.com.au or call 07 4681 4476 to discuss your requirements.